TPE Industries and our group of companies is firmly committed to the premise that people are our most important resource. As a company we are dedicated to their safety. 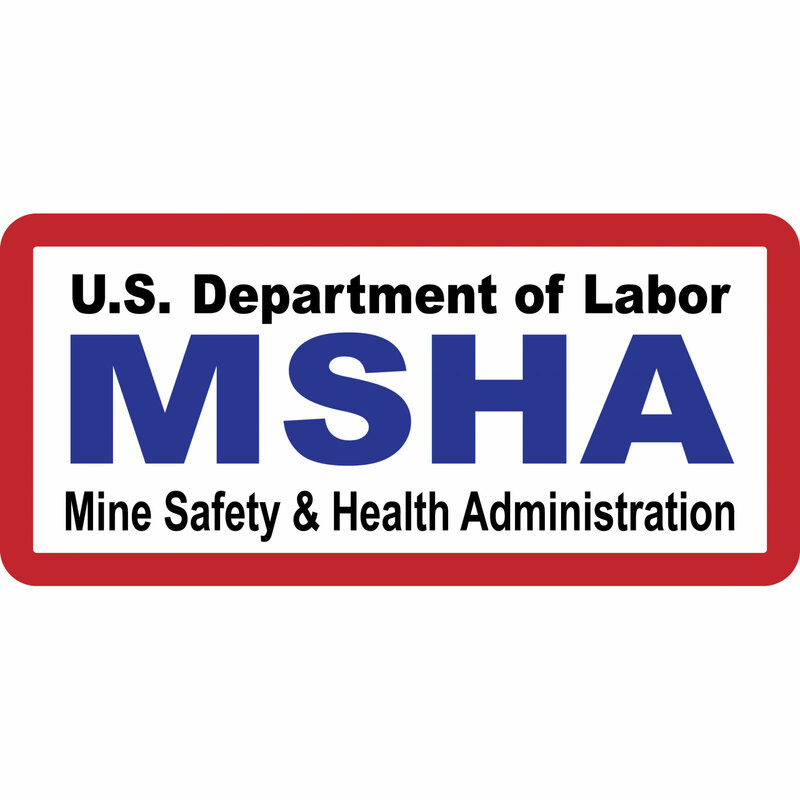 Our policy is to perform work in the safest manner possible, to provide a work environment free of recognized hazards and to ensure that employees, management and visitors are not placed at risk of injury. Prevention of occupational induced injuries and illnesses is of such importance that it will be given precedence over operating productivity. To the greatest degree possible management will provide all protection and training required for personal safety and health. All of our field employees have Stop Work Authority. TPE Industries employees 2 full time Certified Safety Engineers and retains a nationally recognized Risk Management Consulting company. 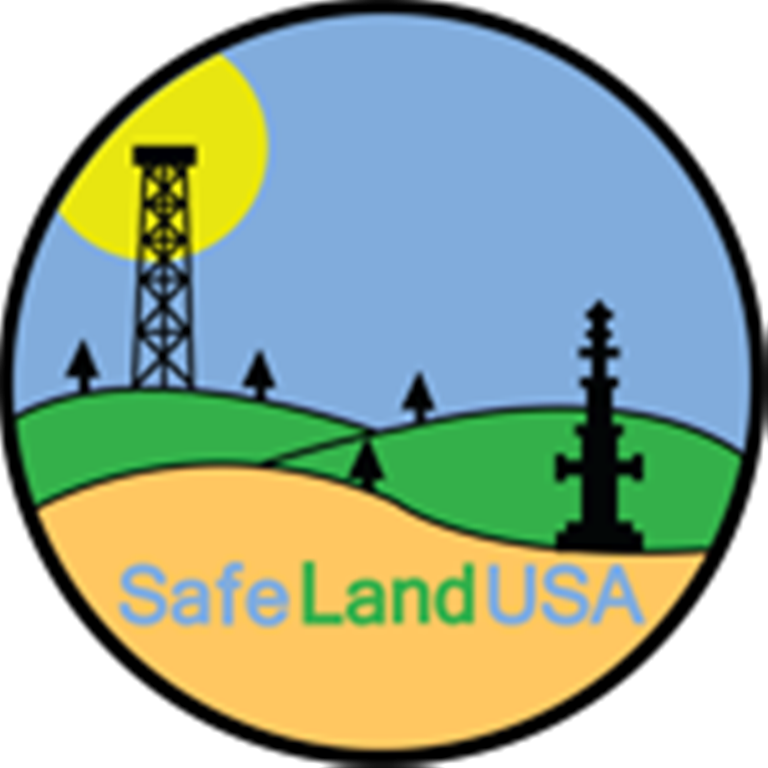 Our employees are Veriforce and Safeland trained. 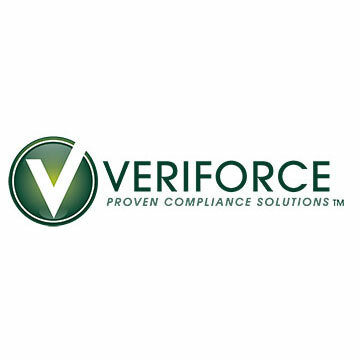 We also retain a full time Veriforce trainer. 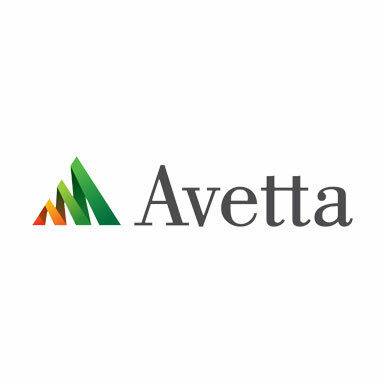 TPE Industries is a member of ISNetWorld and Avetta Safety Services. Please see our safety manual in the download area for additional information. You can also view our Toolbox Talks in the download area as well. TPE Industries is a Drug Free workplace. All employees are required to comply with and follow our Drug Free workplace policy. We are committed to the safety of our employees and customers and a drug and alcohol free workplace is a cornerstone of this commitment. Any employee found to have violated this policy will be removed from the workplace at once.